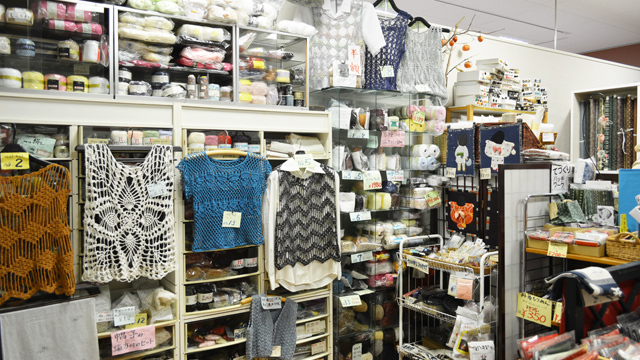 At Tampopo handmade salon, small textile crafts are made by hand and sold in-house. 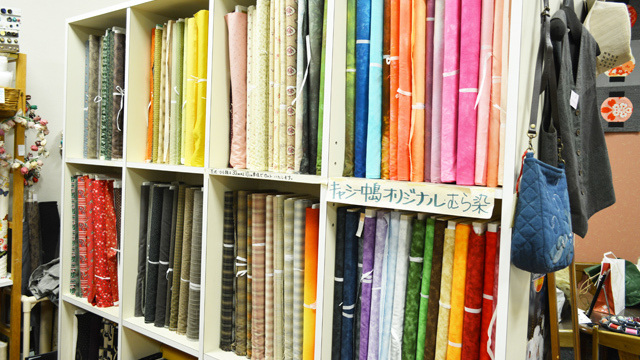 The shop also offers classes in patchwork, knitting, and clay craftwork, and sells materials for crafts. 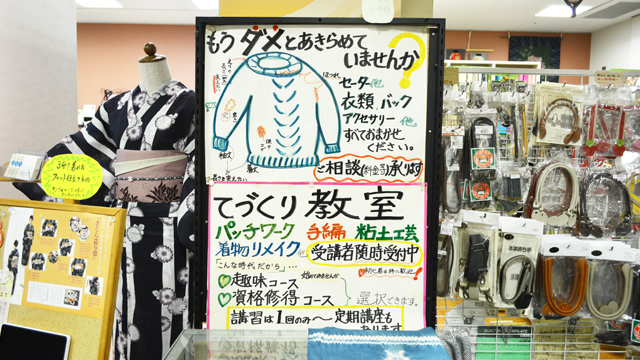 In addition, the shop makes crafts and remakes knitted or other clothes to your order. A wide range of classes are available, either just for fun or for qualification. Classes are also available outside the city. Please feel free to contact us for details. 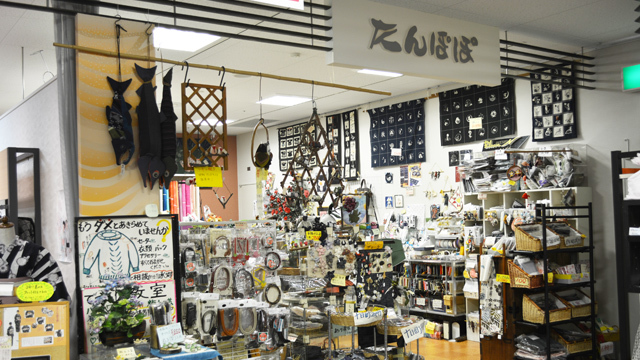 Kimono-shaped cases are authentically completed with belts. 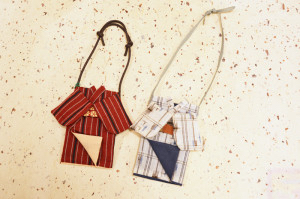 In addition as mobile phone cases, they can also be used to store eyeglasses. The strap length can be adjusted by knotting it at a desired place. 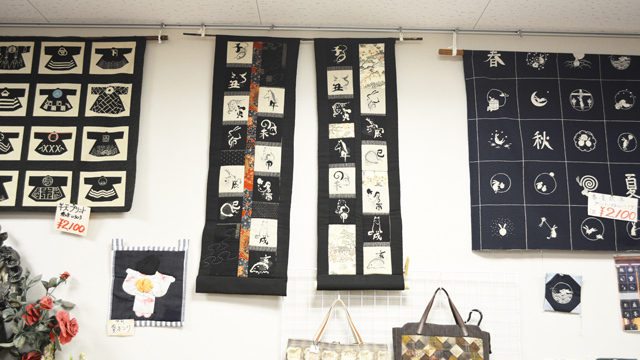 Don't forget to change kimonos with the seasons by creating cases made of summer and winter materials. 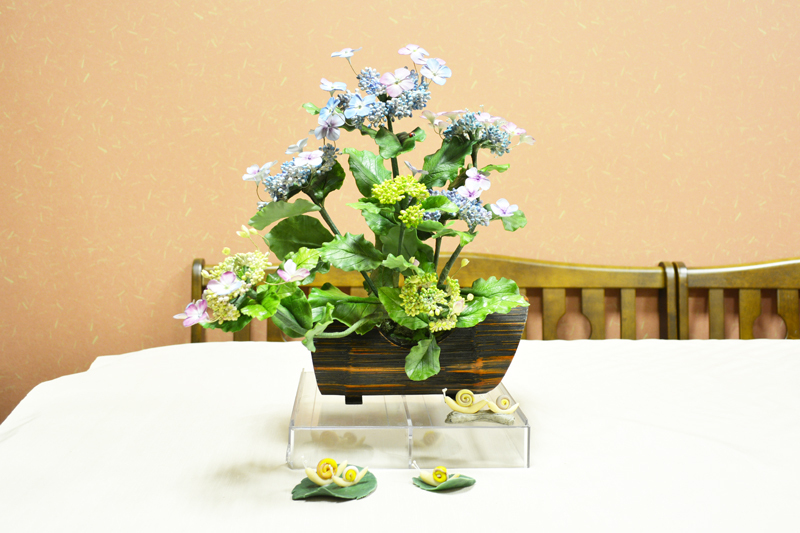 With clay craftwork, you can make what you see, directly or from a picture, into a 3D object. Every petal and leaf can be created exactly as you want. Together let's make flowers that never die, forever beautiful. Clay craftwork: Please contact us for fees.